With a little extra time on my hands I have taken started to look at what might be the differences and similarities between leagues, and with it whether there are any structural ‘rules’ in volleyball. Thanks to Michael Mattes and Manlio Puxeddu, who collected the files and Ben Raymond, who wrote the apps that let me crunch the numbers for the whole leagues. The leagues I will focus on are France, Germany, Italy, Poland, and Russia. For these leagues, I have almost full data for the 2016-17 season and I also think these are probably the top 5 leagues right now. There is nothing earth shattering here. The break point percentage is obviously the inverse of the sideout percentage and is included here for the sake of completeness. To summarise, jump serving is more effective to winning break points in every league except Poland, where the difference is less than 1%. Presented as break point percentage however, the relative ineffectiveness of the float serve in the French league is even starker. Perhaps the Molten ball really does reduce the effectiveness of the float serve. Float serving is less effective than jump serving in scoring breakpoints. Middle blockers serve most float serves. Liberos are not on the court when middles serve. Could it be that float serving by itself is effective in creating chances that are then missed because the libero is not there to take advantage of them? I will leave you with that thought for today. Previous posts in this series can be found here, here, here and here. 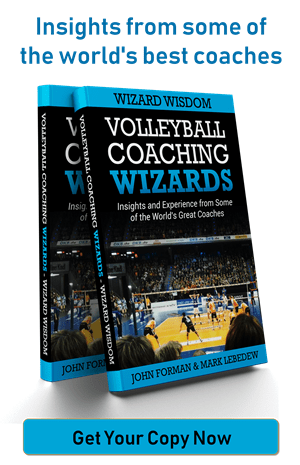 The collection of Coaching Tips can be found here. 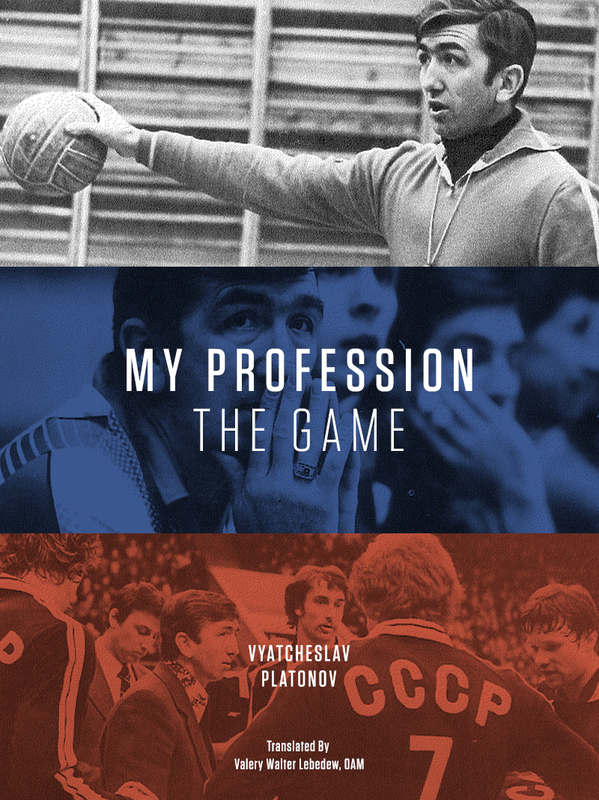 For more great coaching tips, check out the Vyacheslav Platonov coaching book here. Seems like a simple evaluation of reception quality would answer the float serve vs. lack of libero question.